Which of these films that are in AFI's 100 Greatest American Films of All Time list but NOT the IMDb Top 250 do you feel most deserve a spot in both? As of November 23, 2016. 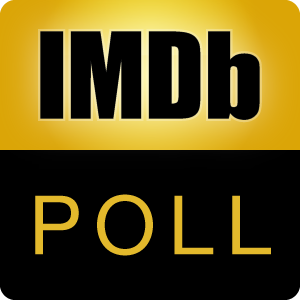 In order to be included, these films must hit the requirements necessary to qualify for the IMDb Top 250, which means a film "must receive ratings from at least 25000 users to qualify." After voting, you may discuss the poll here.